Bestselling Painted Photo Overlays in one huge Bundle Pack. Over $130 worth of products now only $80 + there are 2 free Gifts included in your download. Limited time offer so don't miss this out ! 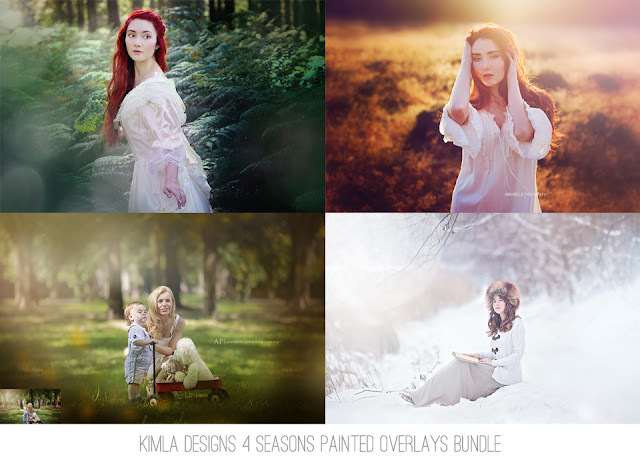 You might like to check Bestselling Creative Photo Overlays of 2015 .